As the technologies are rapidly advancing that affects the human daily lives more flexible, particularly in controlling home appliances. Our Home automation system does the operations like lighting control and regulation, regulating HVAC (Heating, Ventilation and Air Conditioning) equipment’s, energy and load management, security and monitoring, audio/ video systems, HMI’s and other control tasks. Industrial automation is the process of making industrial production processes more flexible and simpler at higher efficiencies. 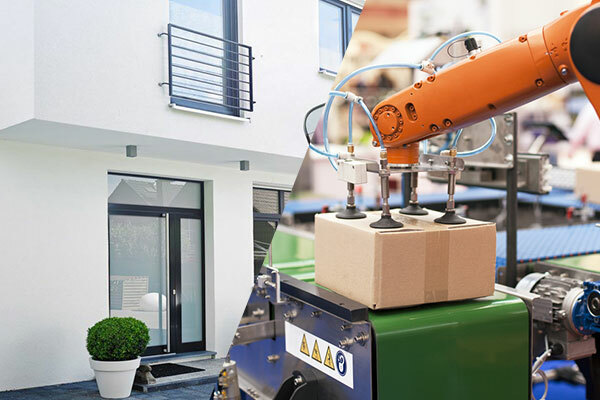 Automation integration to the industries results intelligent manufacturing solutions at improved product quality and productivity with reduced downtime and wastes. 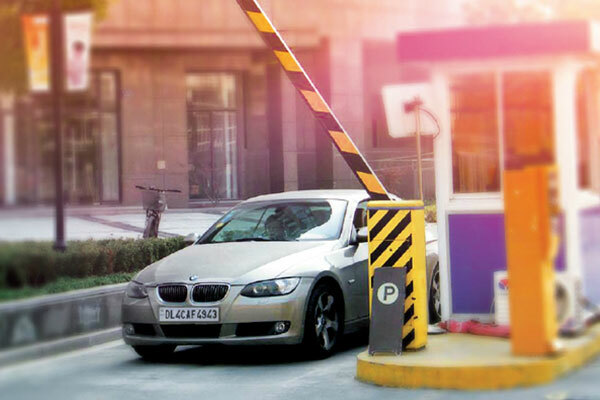 Ortus Telecom Automatic Boom Barriers offer efficient security at exit and entry points of factories, office complexes, condominiums, parking lots, toll plazas, or any roadway entry where medium to heavy traffic is expected. 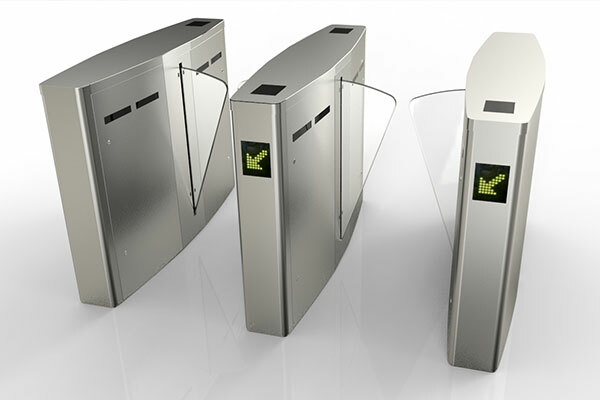 The boom barrier is aesthetically designed with sleek and modern looks. Features of the boom barrier include an inbuilt anti-crush safety device, which suspends the motion of the boom, should it meet any obstruction. Optional beam sensor provides further protection to vehicles. Auto-close of the boom barrier can be programmed through the controller. Duration of fast and slow speeds is programmed at the time of installation, according to the length of the boom and frequency of traffic expected. 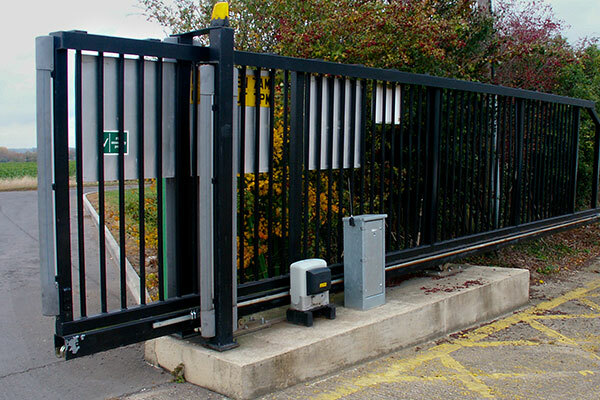 We provide Gate Automation Systems that offers an efficient security at the exit and entry points of factories, industries, office complexes and toll plazas etc. We provide Light Automation/Smart Lighting like Wireless lighting which provides sophisticated style in sleek color configurations, guaranteed to complement the beauty of your home. Customizable buttons allow you to control more than just lighting—including music, movies and more—with a simple press. 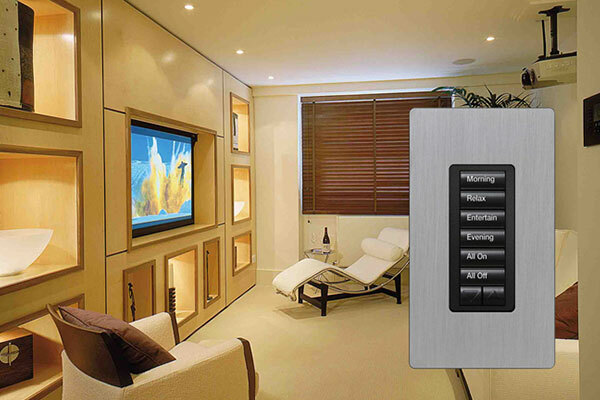 Turn on or off multiple rooms, or the entire house, with one tap. Motion sensors provide hands-free illumination and automatically turn off lights when no one is in the room. Your home can even alternate lights to appear occupied while you’re away. Ensuring security and crowd management at the entrance in areas with high pedestrian flow is a challenging task. To make this difficult task easier, by using our Flap Barrier systems. The mechanical part of the flap barrier contains an emergency control device, which allows automatic opening of the two wings in case of power failure; when power supply is resumed, the two wings will be reset automatically. Fault detection and alarm functions, easy to use and maintenance. The running status can be programmed and controlled with the built-in keyboard on the main board. Mechanical anti-pinch function. If the gate meets resistance in the reset process, motors will stop working automatically within the prescribed time and reset again after the default delay (till fully reset). Synchronization functions (for dual gate equipments). For more details about our Automation Systems please contact.